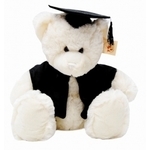 Graduation Coffee mugs | Graduation Bears and Gifts at discount prices! You are intelligent, talented and a go-getter, but most of all you worked hard for it. You deserve a big achievement; one you can really be proud of. You went through fire to reach your goal and that is good to see. The future is yours. The mug can be purchased singly or in bulk quantities. 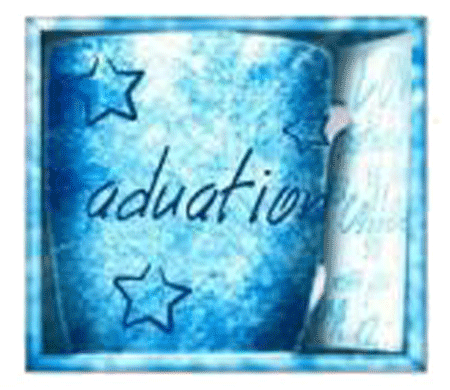 A minimum purchase of 20 graduation mugs applies for a bulk discount. If you would like to pay by Credit/Debit card please advise us that this is your preference and you will be sent an invoice through Paypal.